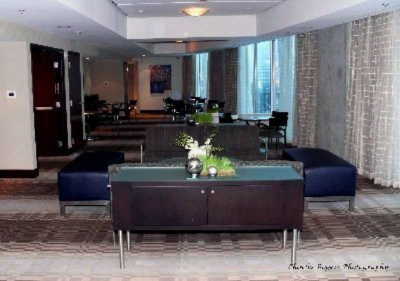 Situated in the heart of Atlanta 's downtown district, just steps from fine shopping, eclectic dining and nightlife, and prestigious corporations.Blocks from the Georgia Aquarium, CNN Center, Centennial Olympic Park, and the new World of Coke. Directly across the street from the Civic Center MARTA (public transit) station. 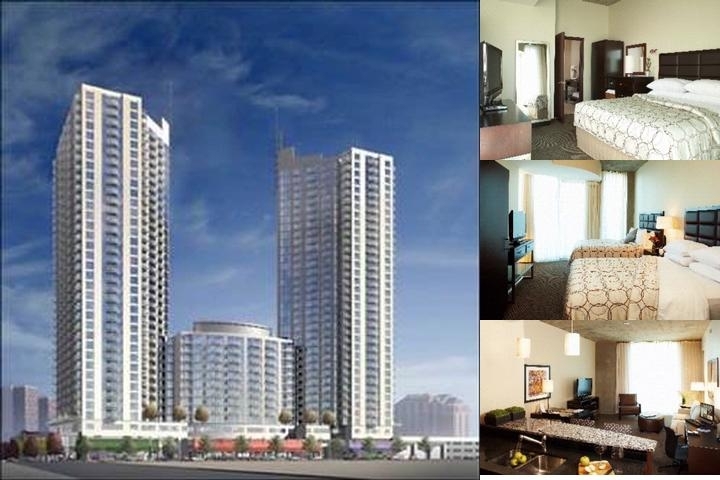 Only 12 miles from Hartsfield-Jackson Atlanta International Airport (ATL). 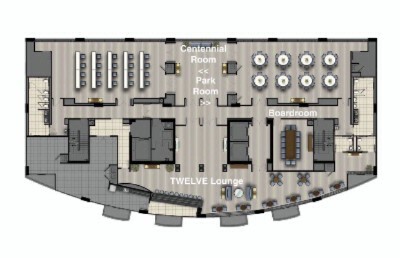 Below are the meeting, banquet, conference and event spaces at Twelve Centennial Park. Feel free to use the Twelve Centennial Park meeting space capacities chart below to help in your event planning. 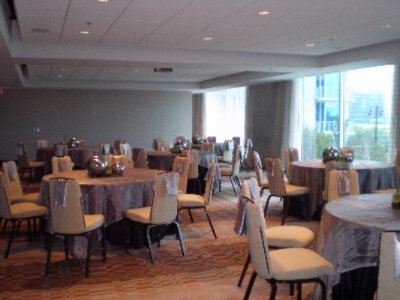 Hotel Planner specializes in Atlanta event planning for sleeping rooms and meeting space for corporate events, weddings, parties, conventions, negotiated rates and trade shows. 223 x 223 x 9 Ft.
50 x 25 x 9 Ft.
80 x 15 x 9 Ft.
100 x 11 x 10 Ft.
23 x 20 x 10 Ft.